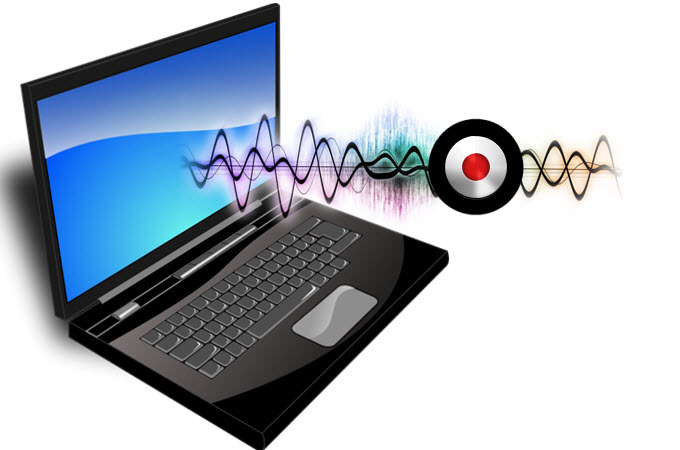 There are many reasons why one sees the need to record audio on laptop. For music enthusiasts, this is a great way to promote their songs. Instrument devotees on the other hand record audios on their PC to make editing much more convenient. Then there are those who love to rip mp3s from streaming websites such as Vimeo or YouTube. Some even do this to save a copy of their favorite radio programs. Interestingly, this is equally necessary if someone needs to create fantastic voice covers and better sounding videos. However, how to record audio from laptop is not as easy as counting 1-2-3. Problems will always arise such as grounding issues, static noise, inability to record on time, failure to capture best sound quality, recording program turns unresponsive, audio recorder with too many bundled applications, and the list goes on and on. If you don’t know how to record audios from your PC or are confused on which program to use, check out these recommended apps below. One of the best tools you can use to capture anything that is playing on your computer or microphone is Apowersoft Free Online Audio Recorder. With this application, you can record sounds from various audio inputs such as system sound, microphone or both. As long as you can hear it, you can record it. What makes this program wonderful is that aside from being free, it is also an online app that needs not to be installed. All you need is an internet connection and it can run on any browser without the need to install any plug-ins or subscribe to various services. You can use it to record streaming audio on laptop, radio stations, in-game sounds, voice chat and many more. Visit Apowersoft Free Online Audio Recorder and click “Start Recording” button. Select appropriate audio source. For first-time users, a one-time only “Download launcher” needs to be installed. Open the audio that needs to be recorded and play it. Click the “Red” recording button to start recording and hit “Stop” once done. It will then automatically save the audio file on the library that you can find on your PC. 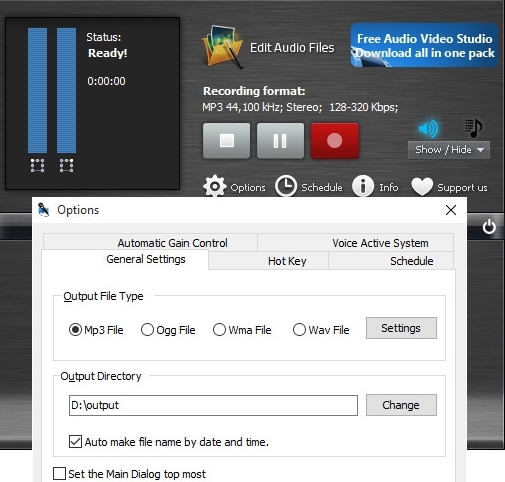 Another program that you can use to capture sounds from your PC is Free Sound Recorder. It supports various audio sources like microphone, stereo, line-in, online streaming, sound players, VoIP, voice chats, multimedia players and many more. You could also use it to record meeting audio from laptop. This tool is further equipped with various functions such as sound editor, audio encoder, scheduler, gain control functions, file list manager and all others. Download and install the program on your computer. Launch it and click “Show mixer window” and select right audio source. Choose the appropriate recording device and adjust volume and balance if necessary. To adjust audio format, output date, gain controls and to schedule recordings, click “Options” and hit “General Settings”. When you’re ready, click “Start recording” button to record and “Stop” once done. If you want a tool that can basically do all recording jobs with advanced functions, check out Streaming Audio Recorder. This program allows you to record streaming audio on laptop, video platforms, radio stations, voice chats and many more with such ease and comfort. Everything you record with Streaming Audio Recorder comes in high quality and there are various audio formats as well as device compatibility to choose from. 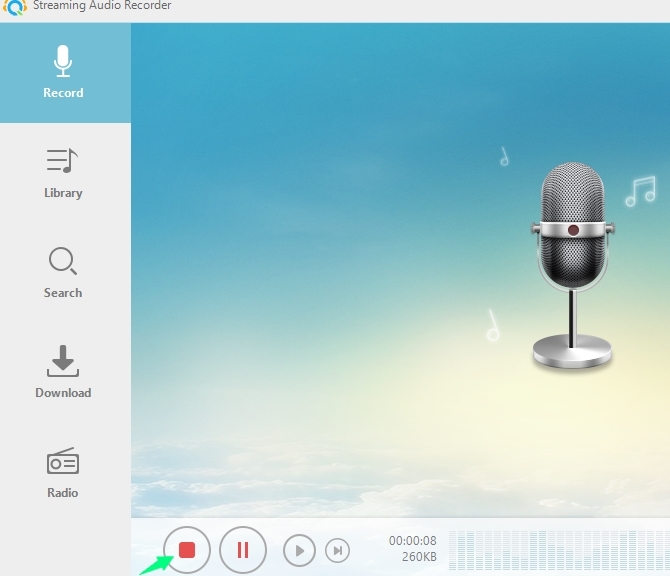 Streaming Audio Recorder is a one-stop program for all your recording needs. It can automatically add ID3 tags, convert audios into different formats, do batch conversions, comes with a built-in mp3 downloader, audio editor, radio station, media player, CD burner and features the ability to seamlessly transfer audios to iTunes. Moreover, the simple user interface is very easy to operate. Download and install the program on your PC. Click “Settings” and adjust audio source, audio quality, output format and directory. If you want to split audio and skip silence, click “Advanced options”. 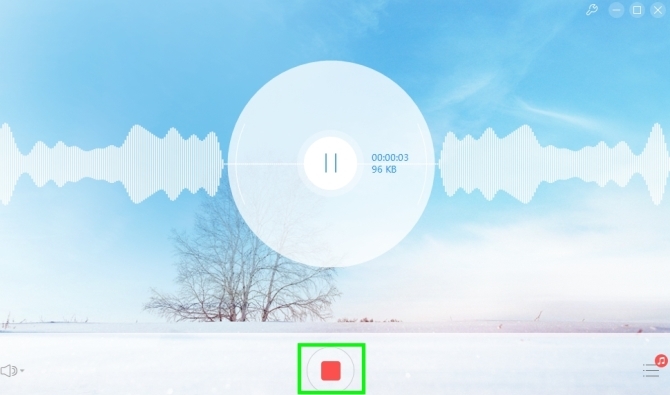 Prepare the audio that needs to be recorded and click “Red” button to record. Hit “Pause” or “Stop” when done. Click “Library” on the left pane to check the recorded audio file. For simple recordings, you can use Apowersoft Free Online Audio Recorder because it doesn’t need to be installed and it’s very easy to setup. For more advanced jobs, Free Sound Recorder is great but be warned that even free, this tool requires you to register before you can actually use the program. And finally for demanding tasks such as to record meeting audio from laptop, doing file conversions and sound editing, Streaming Audio Recorder is perfect because it is equipped with advanced functions you’ll ever need for a breezy recording.